4)Before shipment,we will test your indoor playground equipment first,photos are offered for your reference. Components: Plastic slide, electrical equipment, tube, galvanized pipe, PVC foam, soft toys, mat etc. Payment item: T/T,30% deposit,70% with BL copy.For small order,70% before shipment. 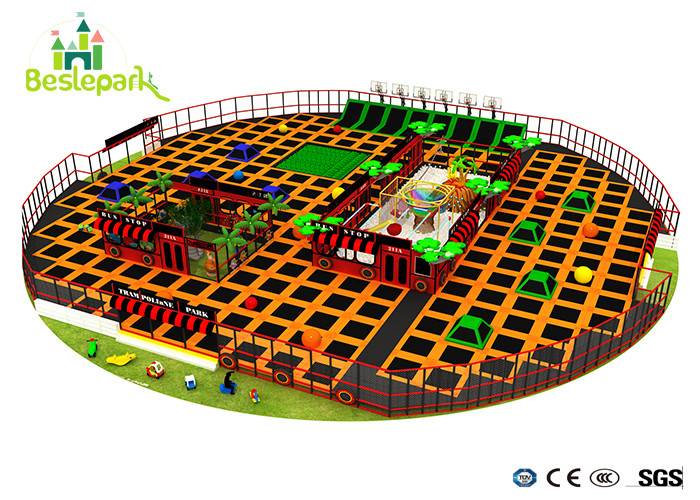 provides detailed assembly drawings to make sure that our clients could install the indoor play center correctly.Guangzhou Beslepark Recreation Equipment Co., Ltd (hereinafter referred as Beslepark) specialized in the soft playground, preschool facilities, trampoline park etc, It has covered the product line like Naughty fort/ Naughty castle series, electronic single item series.Since its establishment in 2008, Beslepark has been carrying the childlike innocence to develop professional children's playground products, after several years of development, it has become the leading company in the amusement industry, and passed the SGS, TUV, CE, and other professional certification.